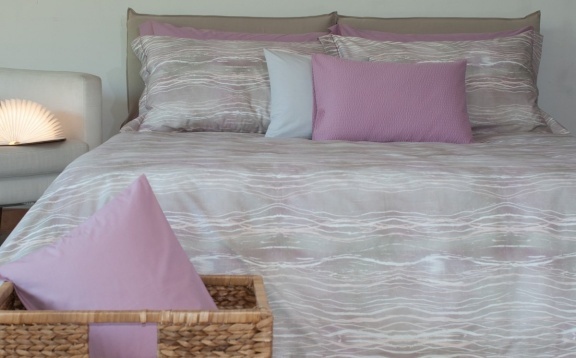 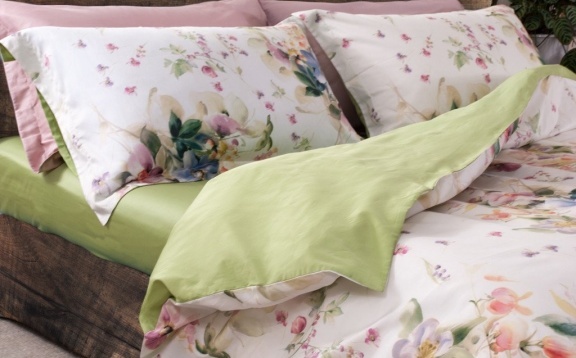 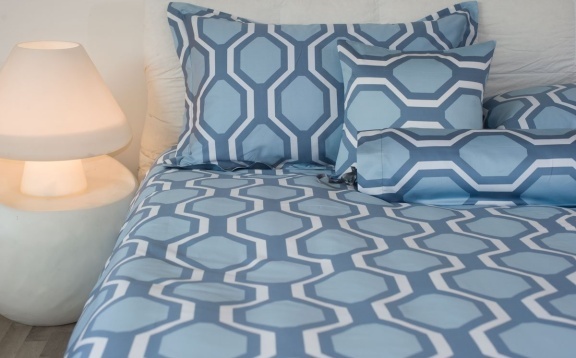 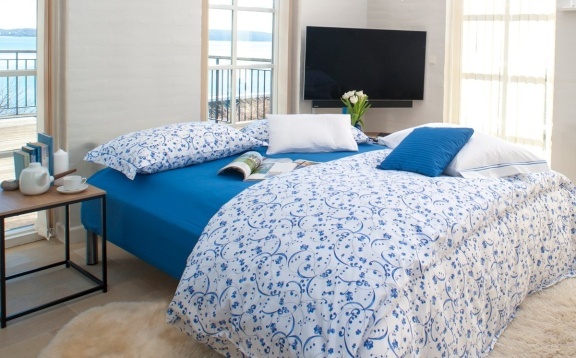 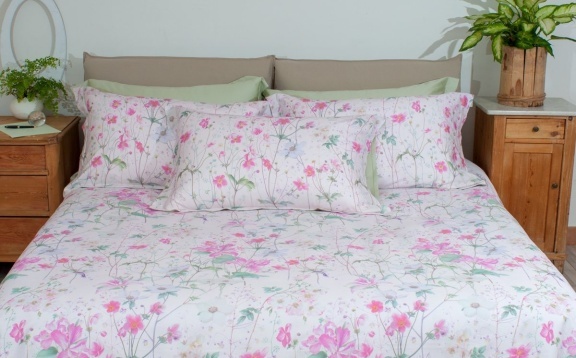 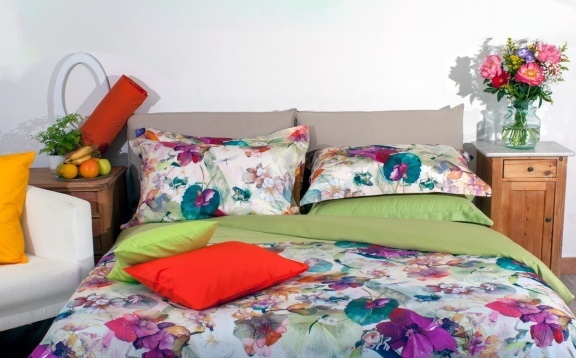 Piumini Danesi® pooq dene® duvet covers prove that high quality textile products can still be ‘Made in Italy’. 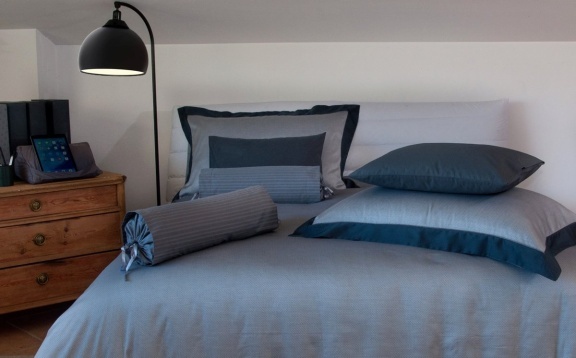 Synonymous with comfort, elegance and a perfect finish, our exclusive bedding collection; duvet covers, sheets and pillow cases; are designed and made with passion with the highest quality fabrics: yarn-dyed cotton, printed cotton, sateen cotton and jacquard. 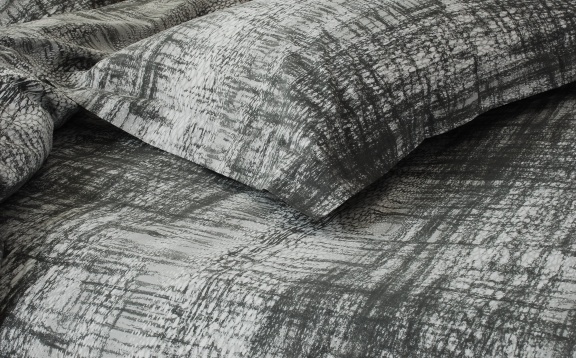 The colours and the printing reflect current trends and where ever possible we choose the most eco-friendly materials possible. 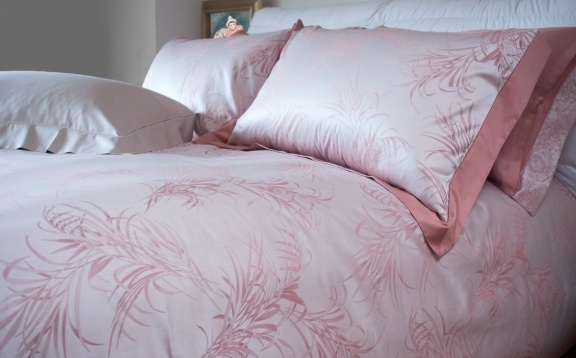 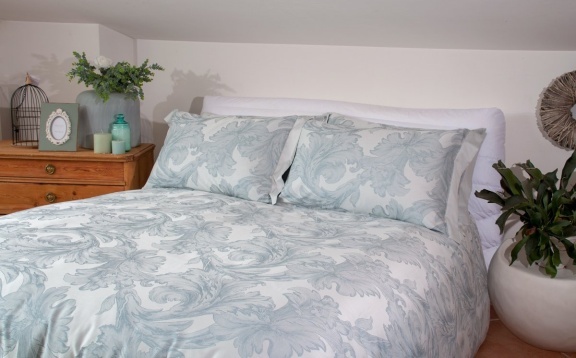 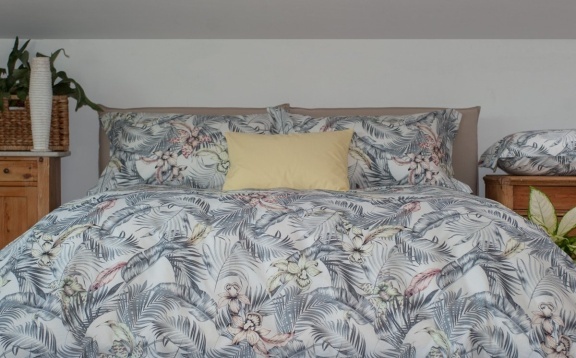 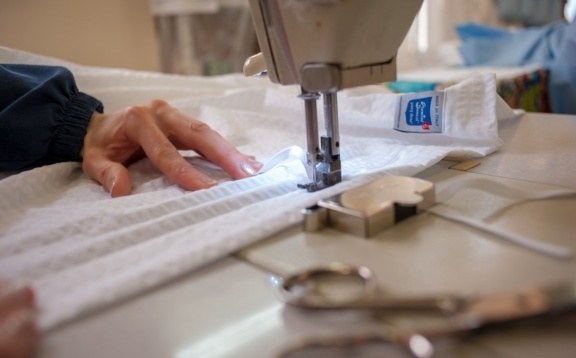 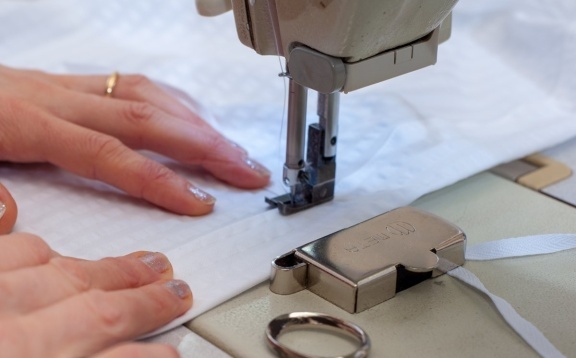 Each duvet cover is a unique piece of craftsmanship individually made in small cottage industries run by Italian families. 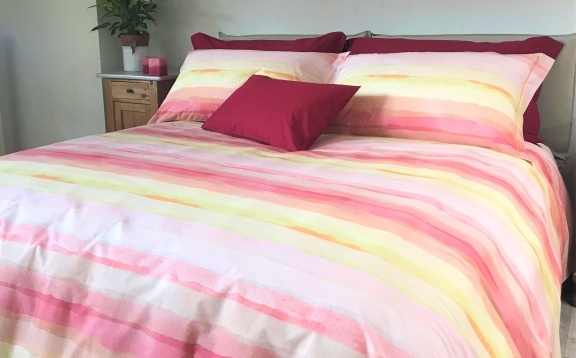 This means that every duvet cover is unique with its own personality and quality guaranteed by Piumini Danesi ® pooq dene ®.